Campers, what do you do in the winter? Campers! 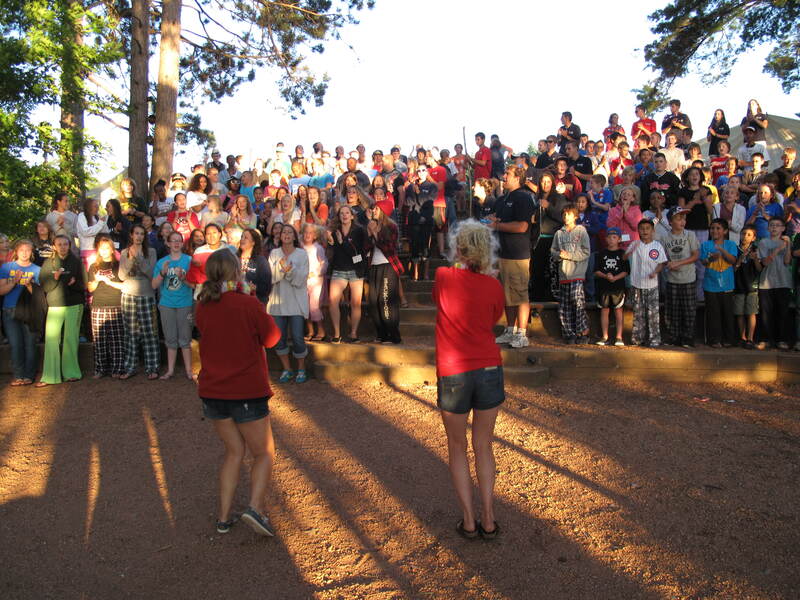 You’re what Camp Jorn is all about!! 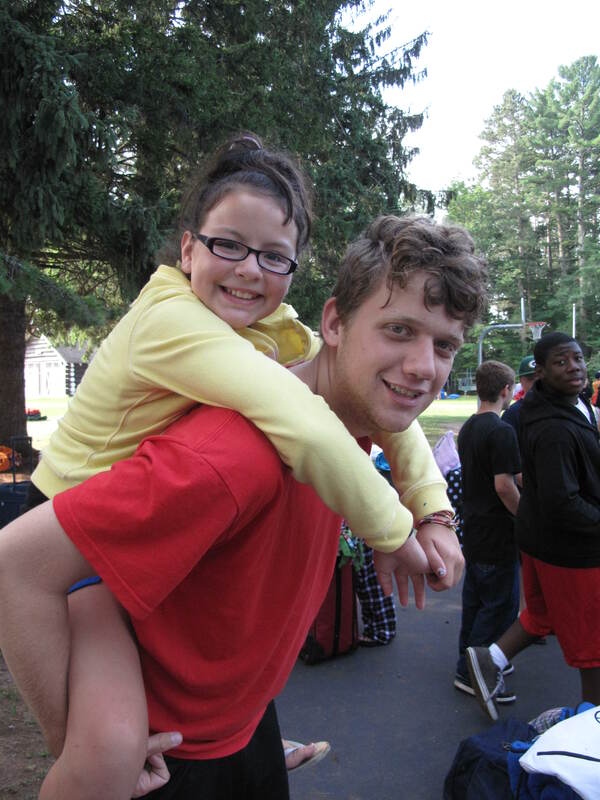 We love to hear from YOU, our CJ campers, and your friends about what you’re up to when you’re not at camp! Since it’s definitely winter in the north woods of Wisconsin, and summer seems so far away, we thought we might as well talk about what winter is like for all of us. At CJ, the temperatures get down to 20, 15, 10, or even 0 degrees Fahrenheit in the winter! Snow usually blankets everything you see at camp- the field, the cabins, the KYBO, the dining hall, and even the lake! Rest Lake freezes over so that you can WALK to Fox Island, or snowshoe or cross-country ski all the way over to Manitowish Waters!! The birds you hear all summer are nowhere to be seen (or heard), and different sounds take their place: the sound of snow falling softly, or the wind blowing through the bare tree branches, or ice crunching under our boots. Winter at Camp Jorn means quiet, productive days in the main office for Emir, Dennis, and Kim; busy child care days for Dawn and Mary and crew; steady days of maintenance and facility work for Paul, Mark and John; hospitality days of hosting groups for Amy. But mostly, it means missing the wonderful sights and sounds of CJ summer campers!!! Now send us your photos of “Winter, by Camper (your name)” to caroline@campjornymca.org and anything you want to write about what winter is like for you, wherever you live or travel to! We can’t wait to see your photos! In our next blog post, we’ll show everyone your photos!! THEN we’ll start thinking WARM and talk again about EVERYTHING THAT HAS TO DO WITH SUMMER!!! Below are a few shots of Camp Jorn in the winter time. The photos were taken from our new Winter Camp Snow Days program, which you may have heard about. 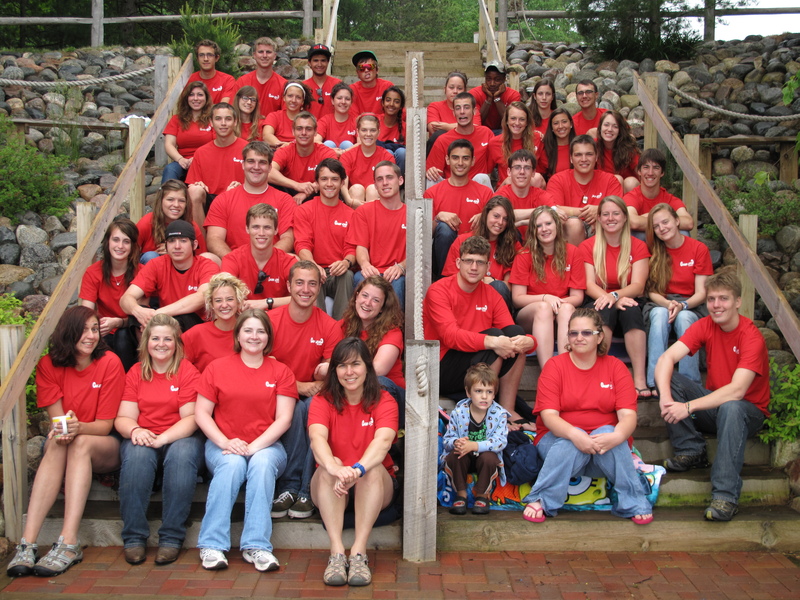 We had 20 campers and 7 staff in this inaugural winter camp group which lasted from Dec. 29th, 2011 thru Jan. 2nd, 2012. It was such a blast with a mix of indoor and outdoor activities including snow shoeing, toboggan building, winter crafts, skiing, and even a New Year’s Eve Sock Hop! While we were there, it even snowed 8 inches! Few of us get a chance to see CJ in the winter, let alone play at camp when it becomes a winter wonderland. Posted in Alumni, Campers, Parents, Resident Camp, Staff and tagged Camp Jorn, campers, CJ, Dennis, Emir, Manitowish Waters, north woods, parents, photos, Rest Lake, skiing, snow, winter, winter camp, Wisconsin. Bookmark the permalink.